Classic Whistler cabin in Alta Vista. This favourite neighbourhood sits on Alta Lake and is central to all of Whistler with the Valley Trail just steps away. Take your kayak or paddle board down the path and enjoy our largest spring fedlake; in the winter lace up your skates or go for a x-country ski. 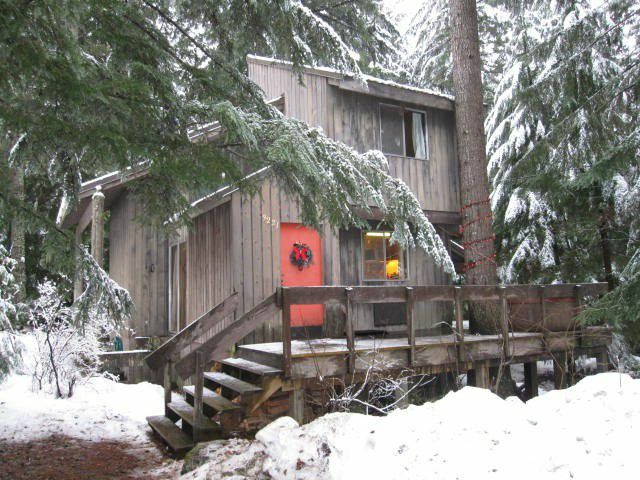 This charming three bedroom cabin has a wonderful open living plan with a spacious feel with vaulted ceilings and large floor to ceiling windows. The Westcoast style was designed by Jeffrey Massey and was an original home in the area. It is ready for you to enjoy as it is or plan your future home on the 10,000+ sq ft lot which allows a 3500sq ft home. Available properties in this neighbourhood are few and far between!